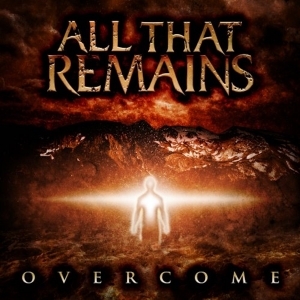 The Fall of Ideals is the third studio album by the American metalcore band, All That Remains, released on July 11, 2006. 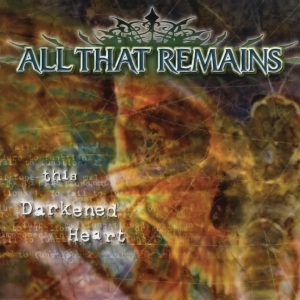 Three music videos were created for the songs "This Calling", "Not Alone" and "The Air That I Breathe". 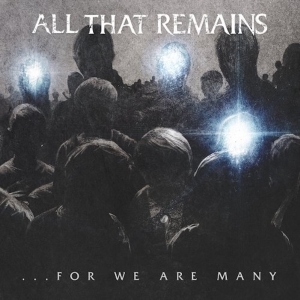 It is the only All That Remains release with drummer, Shannon Lucas and the only one not to have a title track. 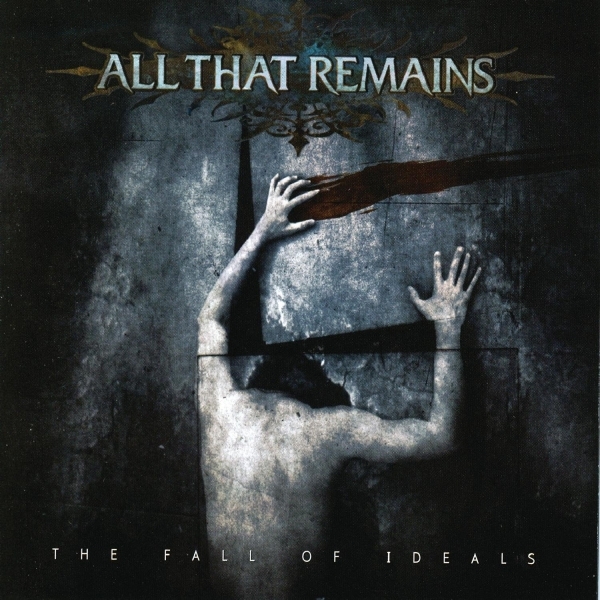 The Fall of Ideals was produced by the Killswitch Engage guitarist, Adam Dutkiewicz, and engineered by the Soilwork guitarist Peter Wichers. The album was the band's first to enter the Billboard 200 charts, at number 75, with just under 13,000 copies sold. On May 23, 2008, it was announced that the album had sold in excess of 175,000 copies worldwide. The song "Six" is featured in Guitar Hero II. 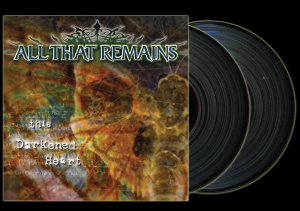 "This Calling" is available as downloadable content for Rock Band and is also used as the lead track for the Saw III soundtrack and on the Masters of Horror II soundtrack.